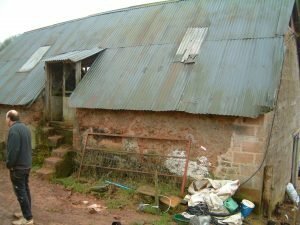 Mike Wye traditional builders and lime plasterers in Devon specialise in cob and stone repair and renovation. 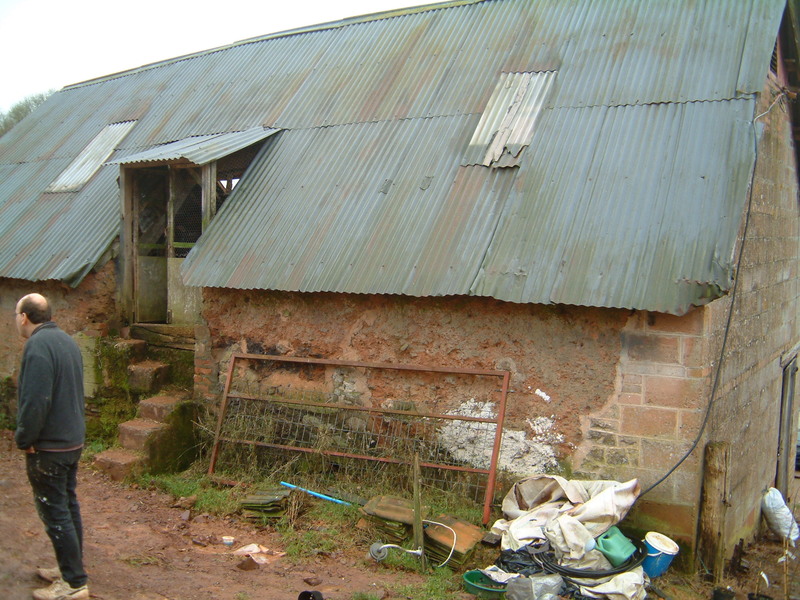 We also carry out full renovation and new build projects with sustainable building materials and systems. Our team of sustainable and traditional builders have established an enviable reputation for our knowledge and understanding for a sympathetic approach. 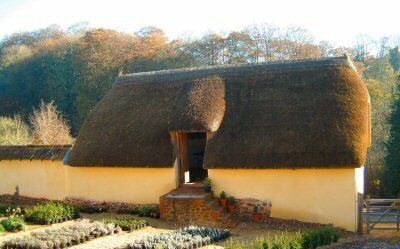 We have many years experience working on traditional buildings, listed buildings and conservation work throughout the south west. Our work is carried out using the highest quality natural, sustainable and traditional materials. 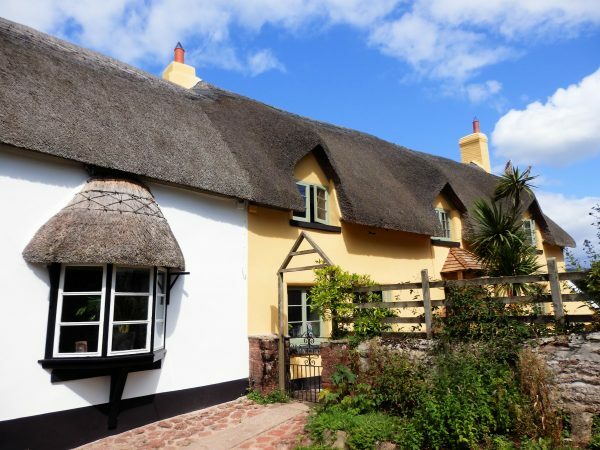 Our traditional builders and lime plasterers can tackle a wide range of projects, from small repairs to complete barn conversions, structural rebuilds and sustainable new builds. Mike Wye & Associates Ltd. are members of Constructionline, Acclaim and also the British Safety Council. Our traditional builders and lime plasterers have worked on many listed buildings and properties and conservation areas. We therefore understand that the correct methods and materials need to be employed in order to preserve older buildings and ensure a beautiful finish is achieved. Please enter your details below, with a short message, and we will contact you to discuss your requirements.